Create automated actions between social media networks and your own platforms to improve your productivity. 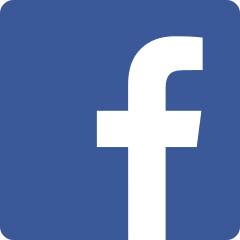 Manage Facebook Pages and Groups, draft Dark Posts and use analytics to better understand your Facebook Page audience. 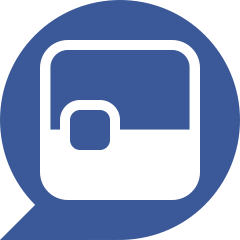 Schedule tweets, monitor @mentions, answer direct messages. 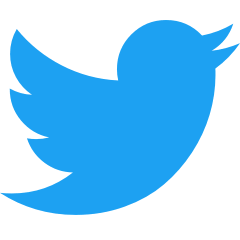 Plus, access Twitter Lists and use analytics for your Twitter accounts. 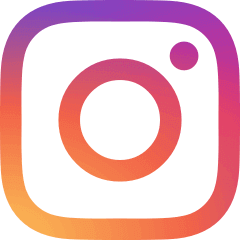 Publish photos directly to Business Profiles, schedule video posts with in-app notifications and monitor hashtags and analytics. 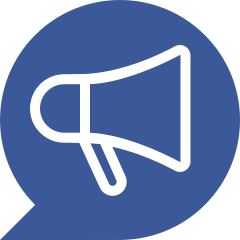 Read and reply to incoming comments on your Facebook Ads. 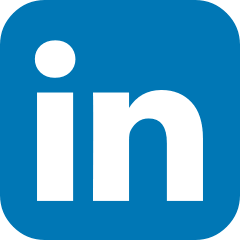 Schedule posts to LinkedIn profiles and Company Pages, respond to comments and analyze your content performance. 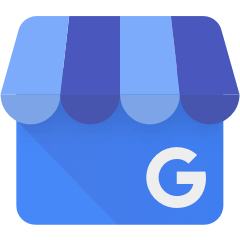 Our brand new integration allows you to schedule Google Posts to GMB listings. Some restrictions apply to franchises. 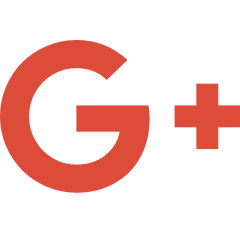 Post to your Google+ profile and analyze your best performing posts and follower count. 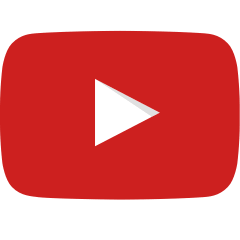 Schedule videos, view analytics and reply to comments for your YouTube account. 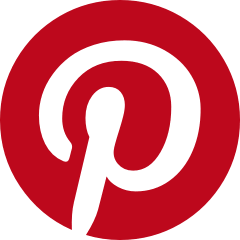 You will soon be able to schedule your posts (pins) to Pinterest boards. Stay tuned! 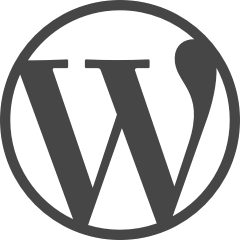 Draft posts and publish them to your self-hosted WordPress account. 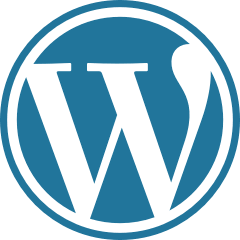 Draft posts and publish them to your WordPress.com account. 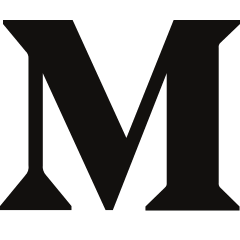 Draft posts and publish them to your Medium account. 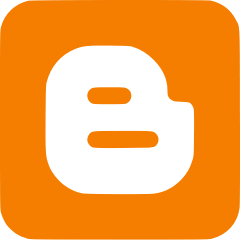 Draft posts and publish them to your Blogspot and Blogger accounts. 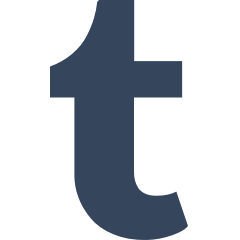 Draft posts and publish them to your Tumblr account. 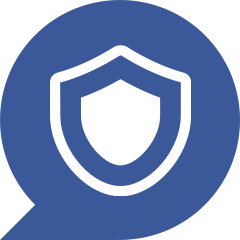 Automatically remove comments and posts from your Facebook Pages that contain the words or phrases you specify. Upload and schedule Facebook Page cover photos to match your marketing campaigns. 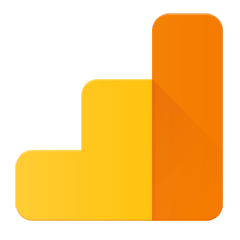 Analyze the impact social media has on traffic to your website or blog with our free Google Analytics report. 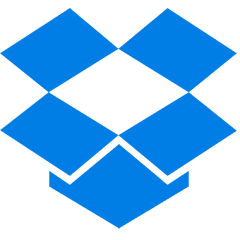 Attach images and video to your posts directly from your Dropbox folders. 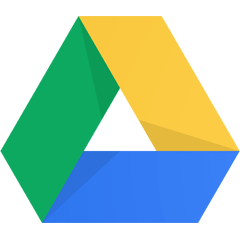 Attach images and video to your posts directly from your Google Drive folders. 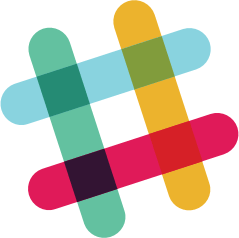 Choose to receive notifications about your social media activities in Slack channels.